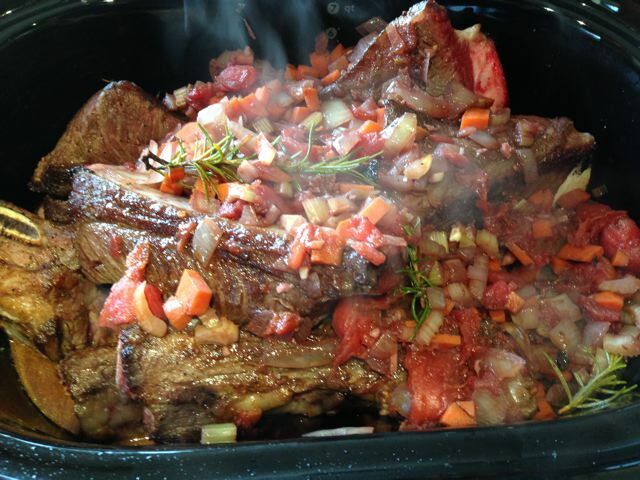 The weather has turned cold and Michele was making short ribs from her book The Italian Slow Cooker for dinner. I wanted a red wine that would not be overwhelmed by the ribs. 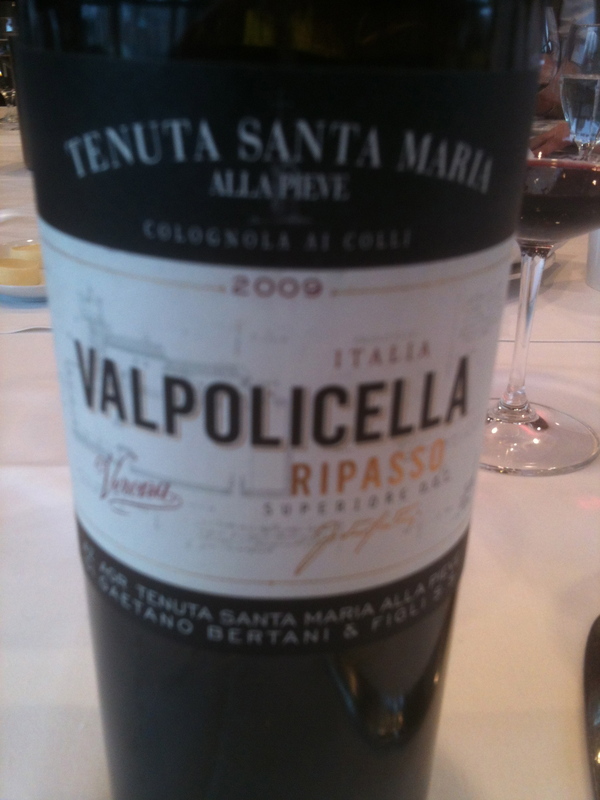 I decided on the Valpolicella Ripasso 2010 DOC made from 75% Corvina, !0% Rondinella and 15% Corvinone from Tenuta Santa Maria Alla Pieve. The 2010 has just arrived and it is showing very well. Franco Bernabei is the consulting enologist for two different wineries in the Veneto and it was interesting to taste these wines on successive days. 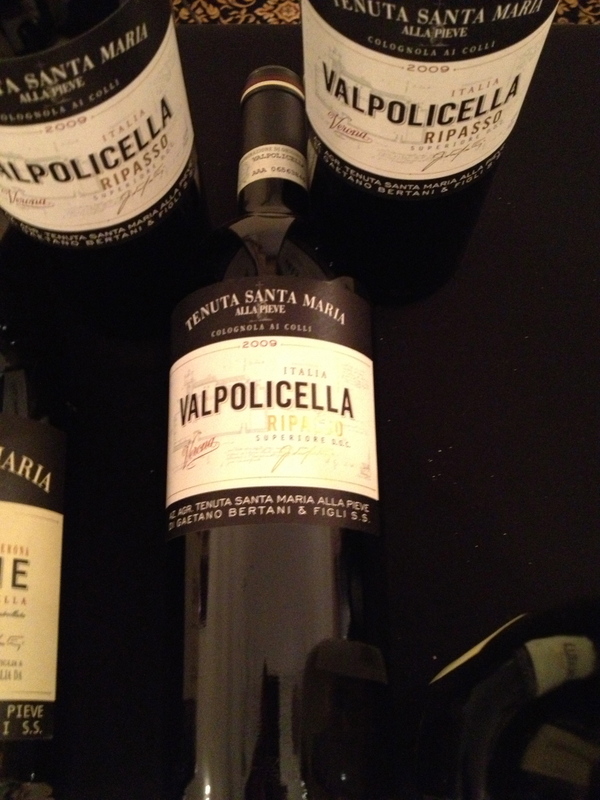 Franco was present on one day, but not at the tasting the next day of the wines of Tenuta Santa Maria Alla Pieve. 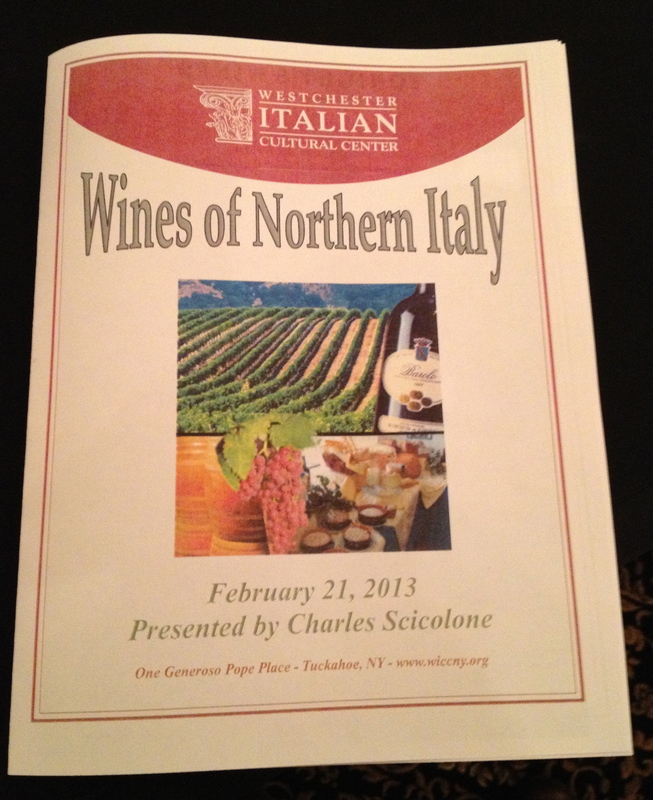 Representing the winery was Giovanni Bertani. 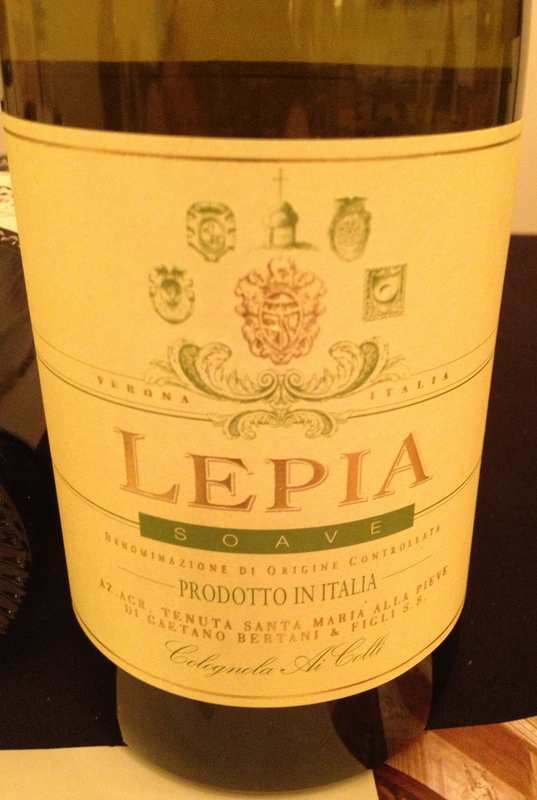 Before the tasting and lunch at the Club Metropolitan in the Metropolitan Tower, I had a chance to chat with him about his winery and the other wines of the Valpolicella and Soave areas. Giovanni began the tasting by saying that his historic wine producing family has put their love of the Veneto and passion for wine into making high quality handcrafted wines at the Tenuta Santa Maria Alla Pieve winery. 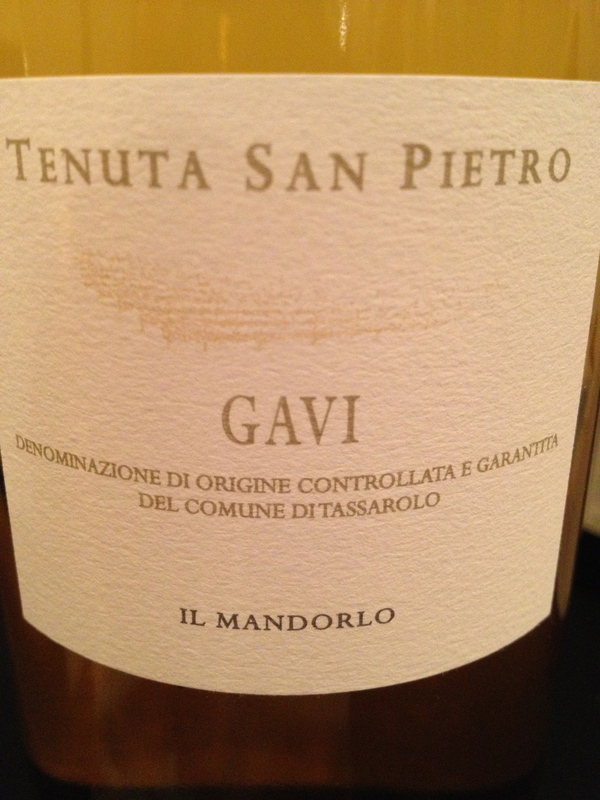 Tenuta Santa Maria Alla Pieve was established in 1991 by Gaetano Bertani. 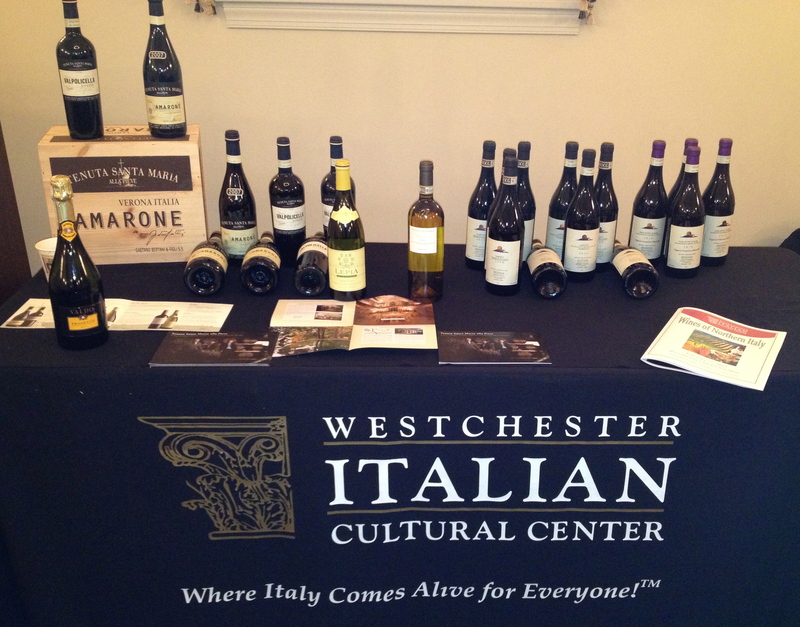 The property had been owned by the Bertani family since the 1860’s and managed by Gaetano since 1971. Today Giovanni and Gugliemo, his two sons, assist him. 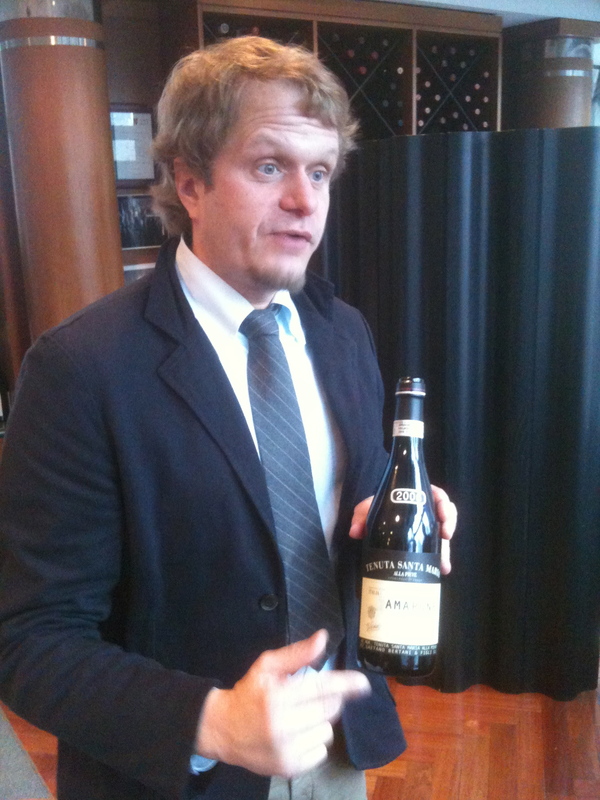 Gaetano is the wine maker and the consulting enologist is Franco Bernabei. The 21 hectare property is located at the border between the Valpolicella DOC and the Soave DOC areas. It is 16 kilometers from Verona inside the Val d’ Illasi zone which was colonized by the Romans since the Second Century B.C. The Pietra Romana, a Roman stone which lies in front of the Villa, has become the estate’s logo and is on the labels. Tenuta Santa Maria is part of the Colognola ai Colli commune. 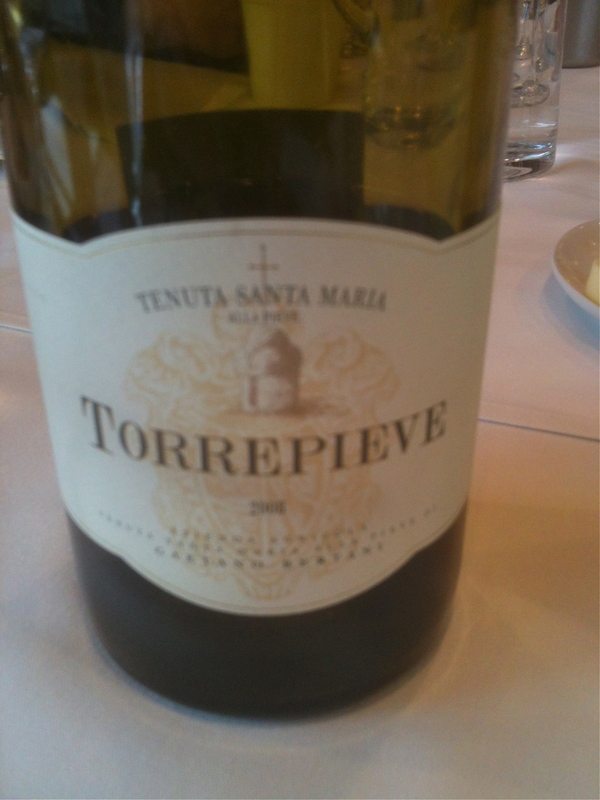 The Tenuta Santa Maria alla Pieve wines were different from the wines I tasted the day before. 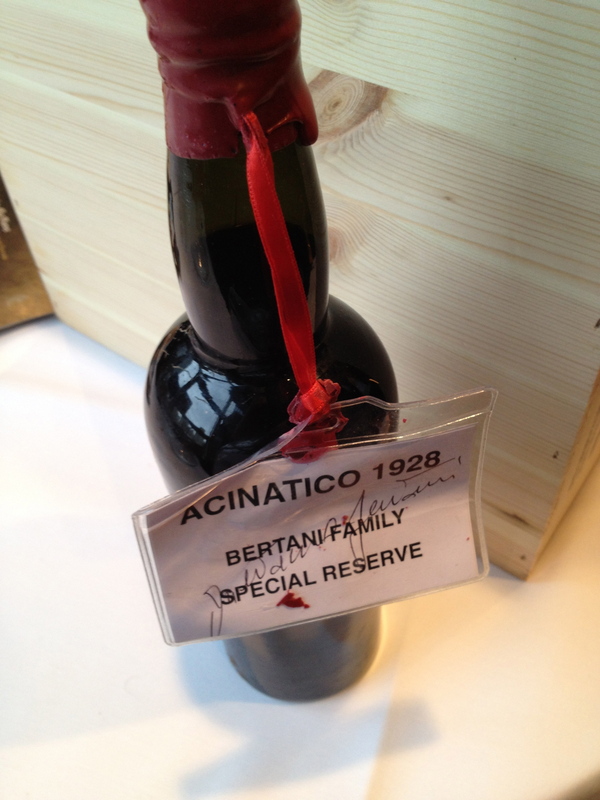 As Giovanni indicated, his father Gaetano is a hands-on winemaker and Bernabei is the consultant. On the subject of new oak Giovanni said that the new oak barriques that they have are mostly for the Merlot ant the other barriques are second and thrid passage. 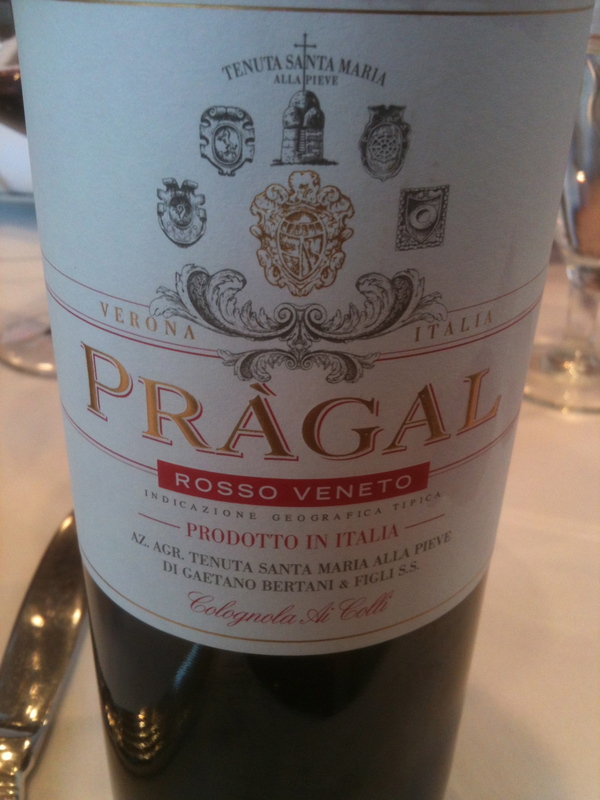 Veneto Praga” IGT 2010 Made from Shiraz and Merlot selected from three different clones. The training is rammed cord and there are 9,500 vines per hectare. Because of the high density of the vines, more than 80% of the vineyard’s management is mechanical. The winter pruning and the green harvest in spring and summer are done by hand. 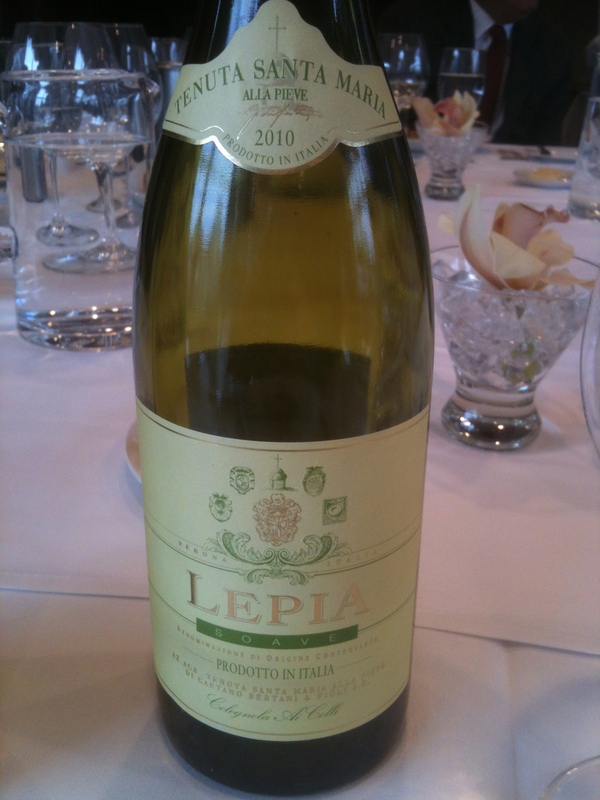 Giovanni said that a new law was passed that limited the production of the Ripasso wines. 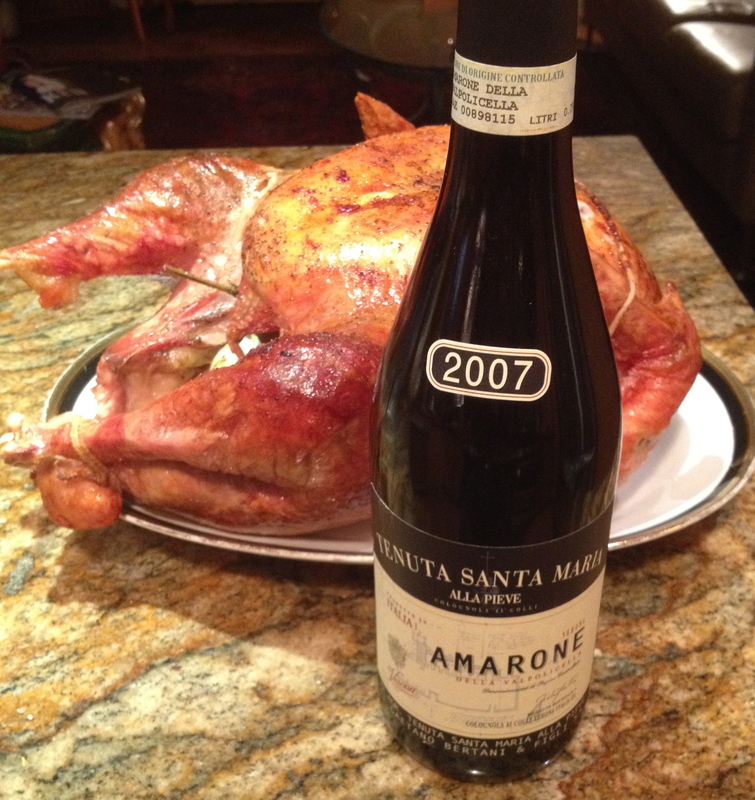 For every bottle of Amarone produced they are only allowed to produce two bottles of the Ripasso. 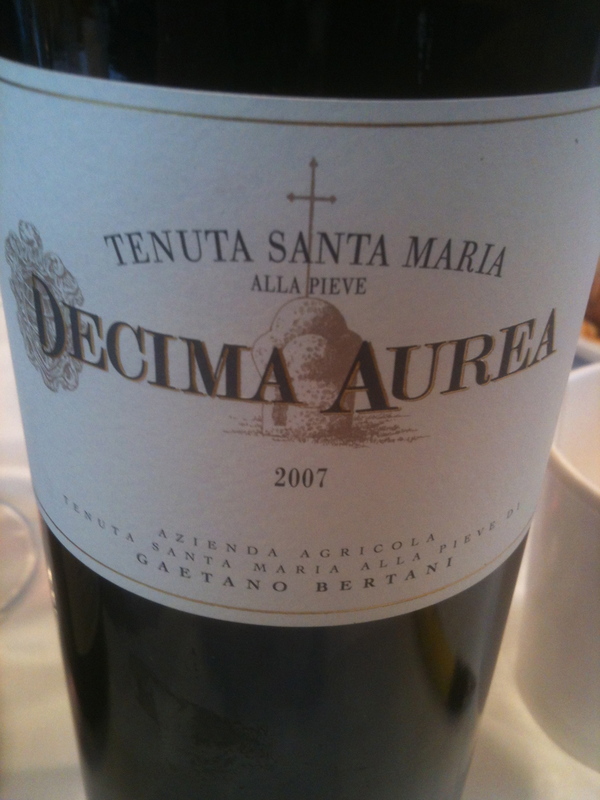 Decima Aurea 2007 Veneto IGT made from 100% Merlot from 3 different clones. 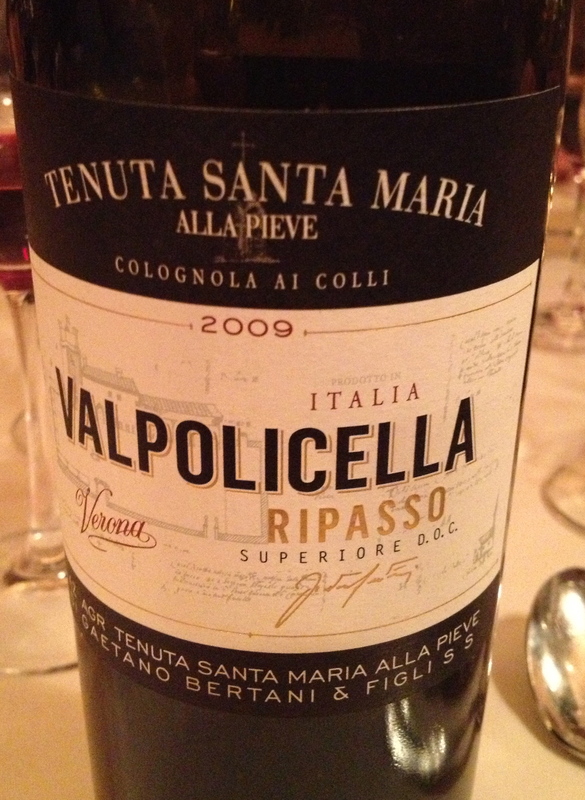 Giovanni explained that this wine was expressing the local terroir with an international grape variety by combining Merlot with the Veronese tradition of the drying process known as appassimento.